Sunday Night Funnies: It’s still the weekend! 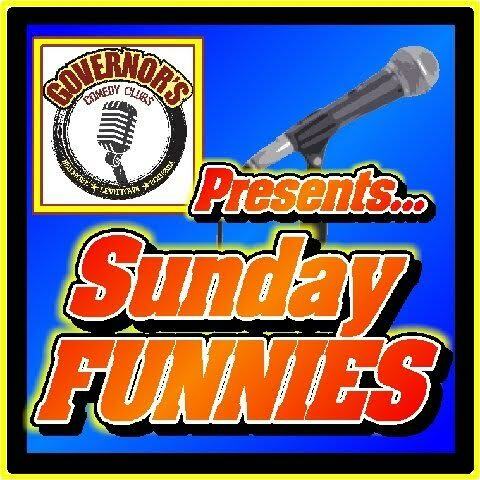 …As Governor’s Comedy Clubs and GovsRadio.com present the finest comics from LI, NYC and across the country! The show features many of our best weekend comics packed into one great show, making it an amazing value for your comedy buck!